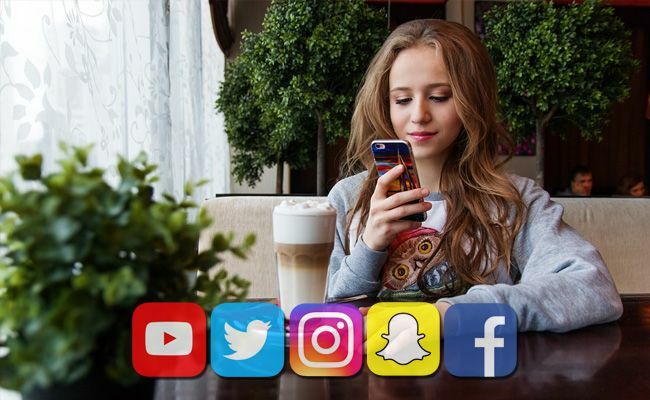 Is Your Kid Safe on the Social Networks? business with them. Even surfing around on Twitter, Instagram, Facebook, SnapChat, etc. can be risky if you don't protect yourself from prying eyes. That is why most social networks have a certain level of security measures put in place to help with these issues. On most social networks, you can set your account to private which will help you to allow only those you trust and know into your social world. 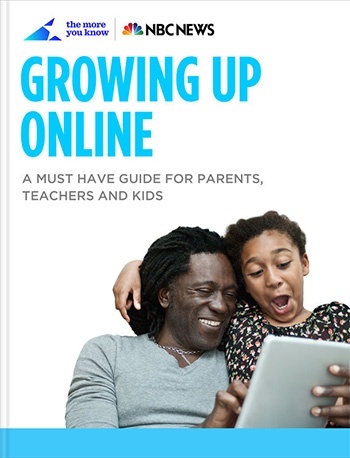 The problem is that you, as the adult, have a responsibility to help your kids to know the right and wrong way to use the web and the social networks. It is important to be a good role model and to show them by example how to do it right. Quite often, our kids follow us on social networks and will see our posts. The complexity of the web is often missed by kids. They look at it like a toy and often go running through the web like it is a Toys R Us store. Often kids assume that because adults created the web, it must be a safe place to play around. Kids, like most adults, also don't realize the web is by default a public place, especially when it comes to social networking. How many times have we seen celebrities or professional athletes post an inflammatory remark on a social network thinking they are posting privately, but whole world sees it and they are surprised when a scandal ensues? Kids, pre-teens and teens often jump into social networks and start posting things they probably shouldn't, thinking only their friends are seeing the post. Not knowing that often times, the whole world can see what they are doing. The foremost thing you can do as a parent, grandparent, uncle, guardian, is monitor what your kids are doing online. As uncomfortable as it may be, you need to check on your kids posts and interactions on social networks an throughout the web. Get involved and see what their Internet browsing and posting habits are. Because all of this is new to them, they need guidance to know where to go and where not to go, what is appropriate and what is crossing the line. They need to be made aware of the dangers of letting the whole world see what they are posting. With your help, they can form good habits for internet safety. Take a step back to consider if your kid or kids are old enough and ready for surfing the web and seeing all the Internet has to offer. Is your kid safe on social networks? Here is a list of links to help you to adjust your settings on social networks and make them more private.